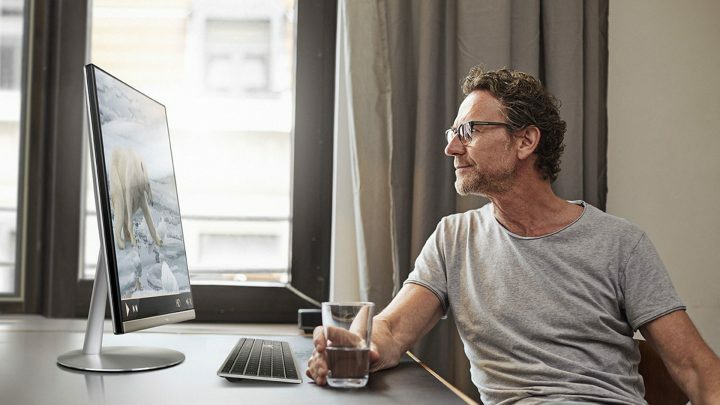 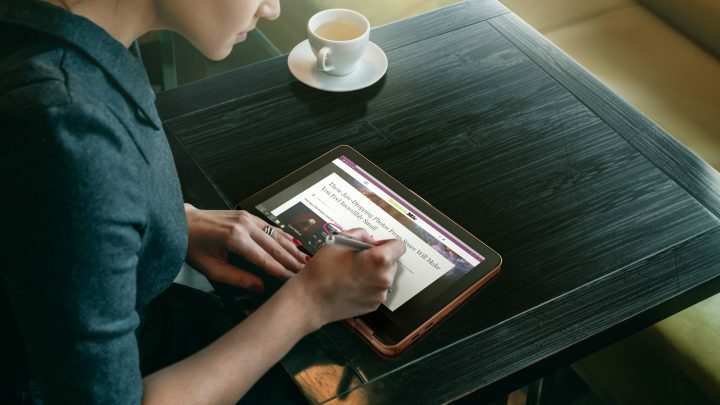 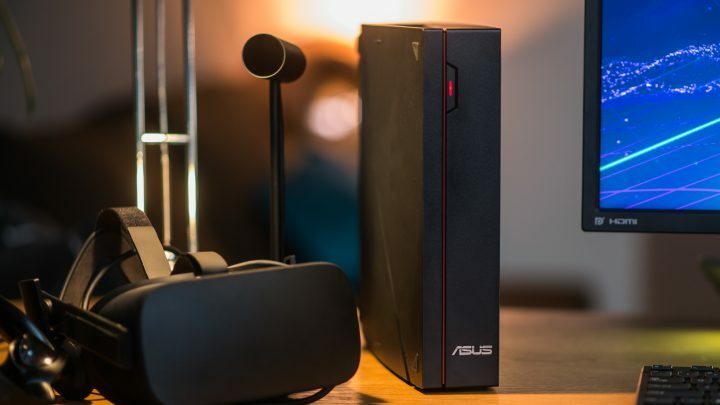 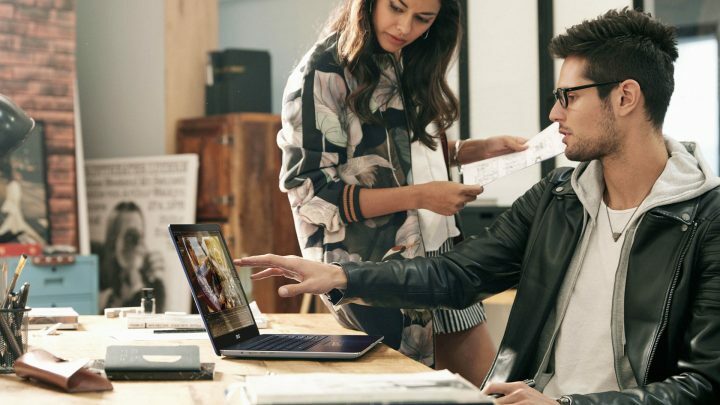 Why should you get an all-in-one PC? 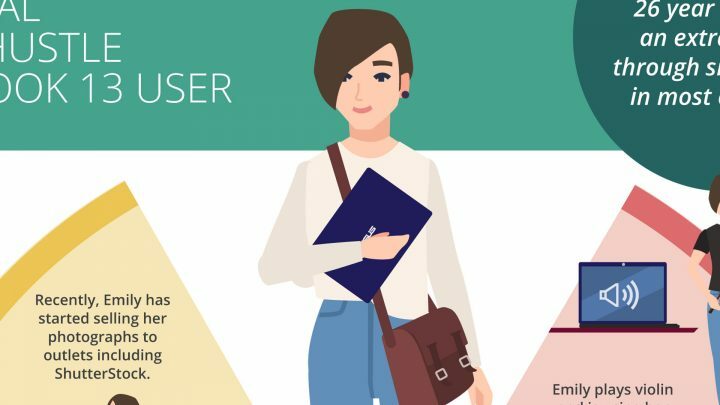 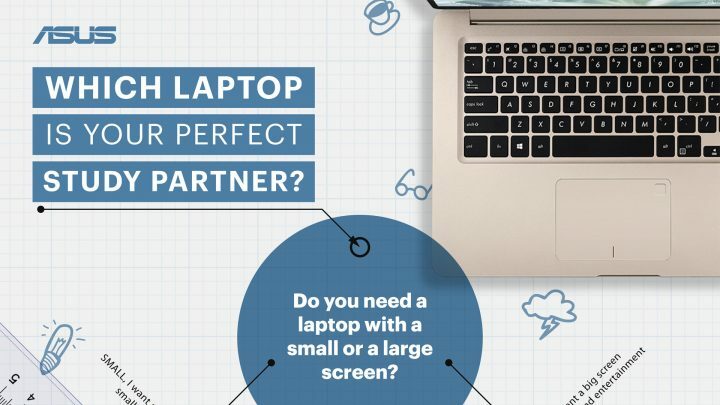 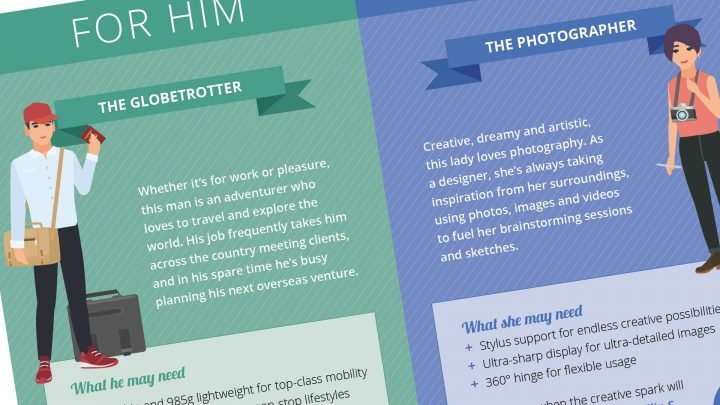 Infographic: Which laptop is your perfect study partner? 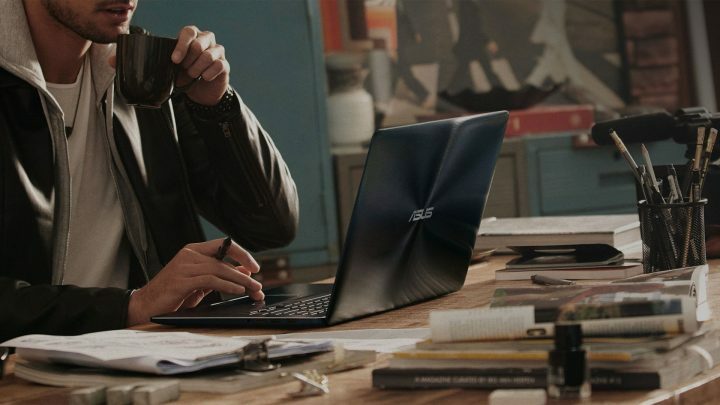 Back to school questionnaire: Which PC should I get? 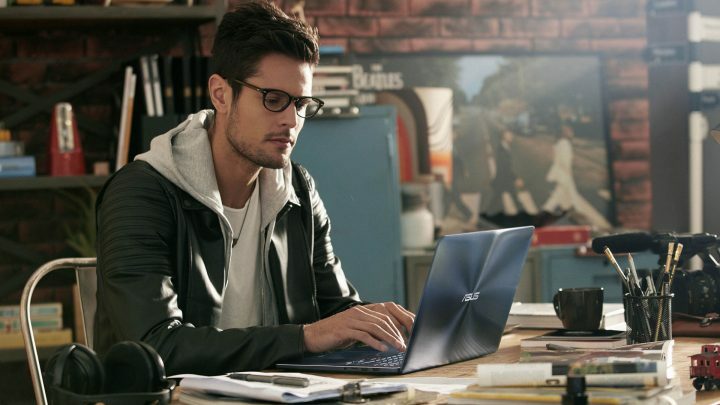 Wondering which PC to get for the new school year? 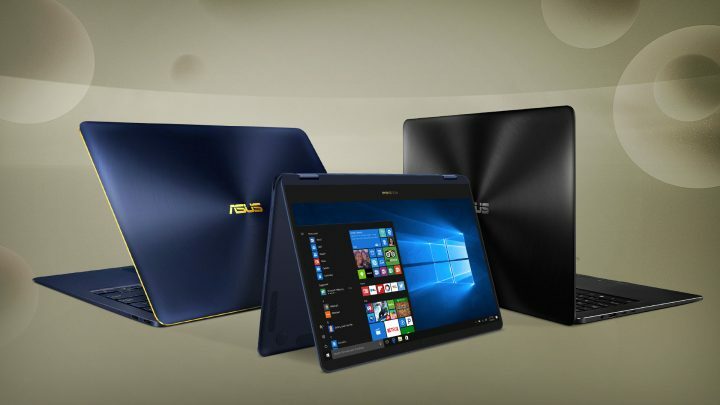 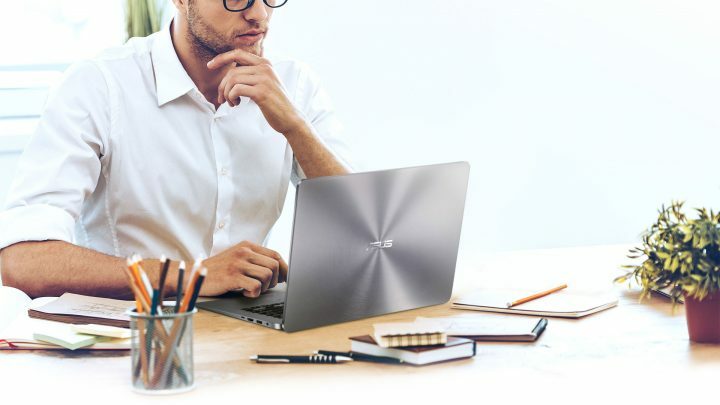 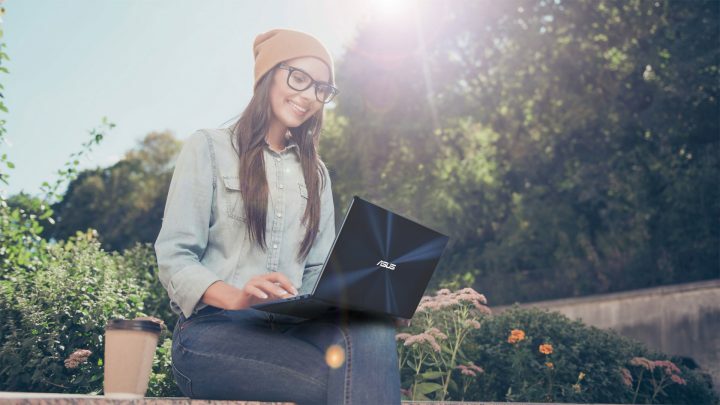 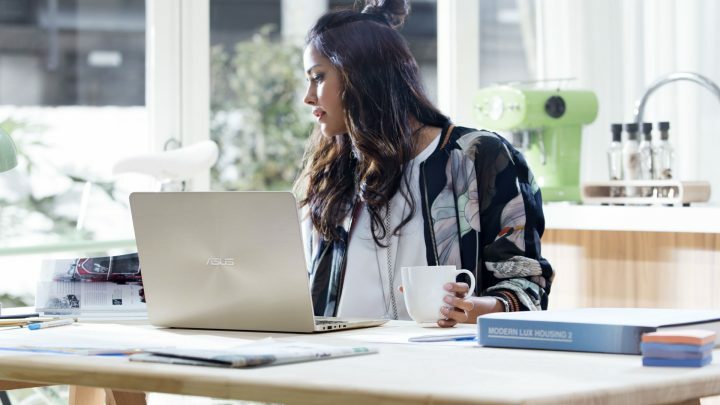 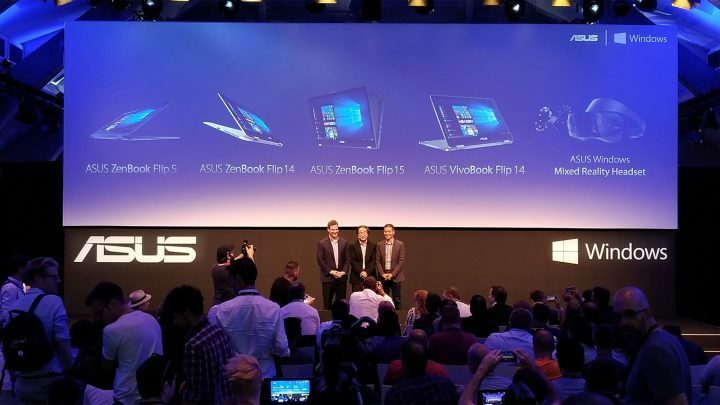 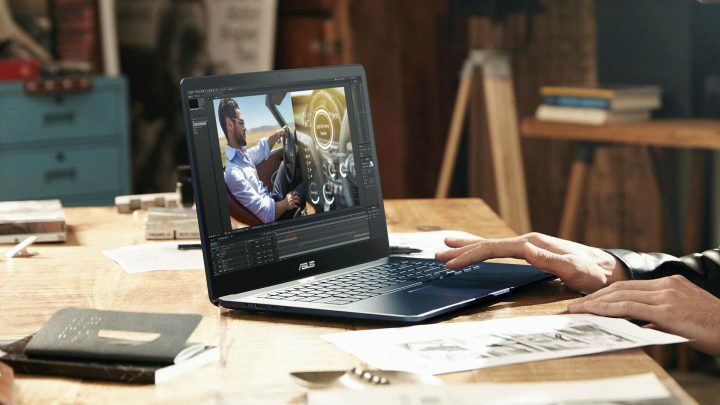 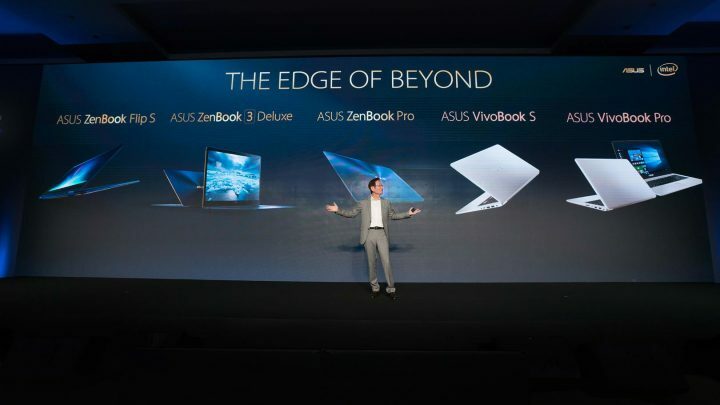 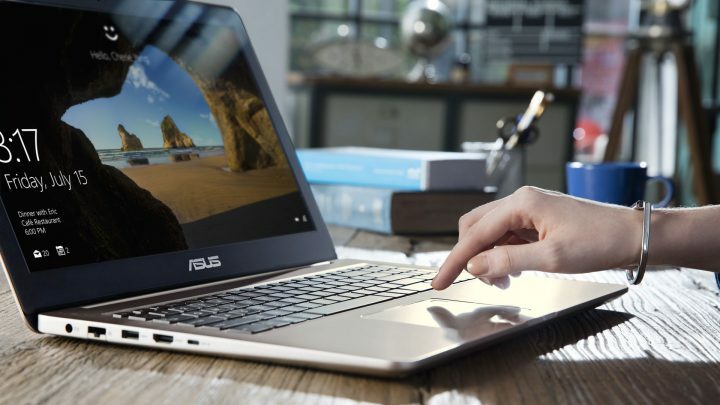 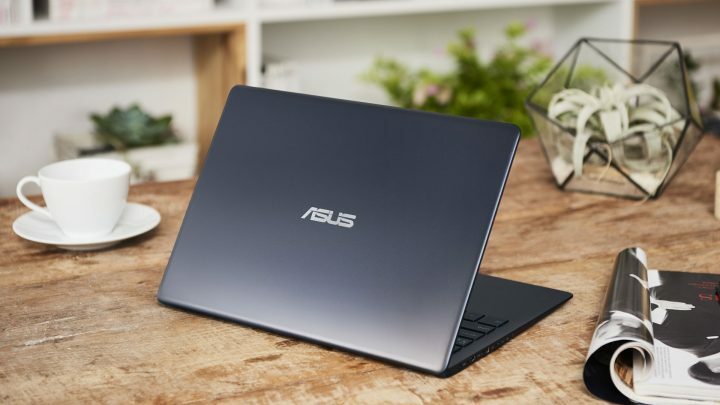 We’ve whipped up a questionnaire which will zero in on the perfect ASUS VivoBook for you. 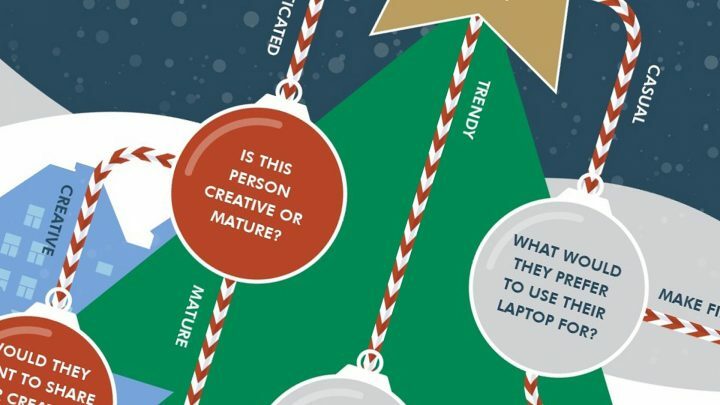 Dig in and take a look! 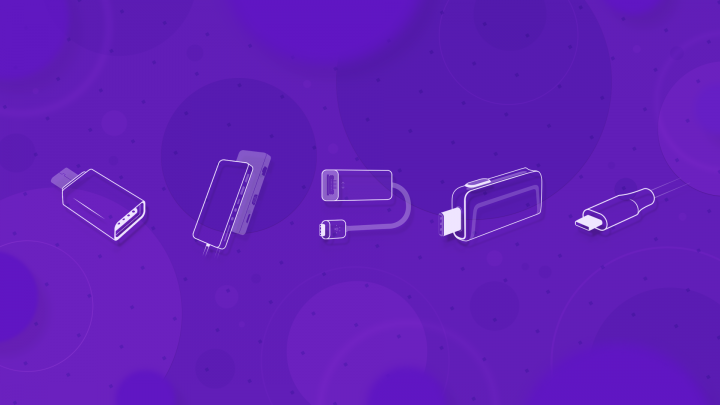 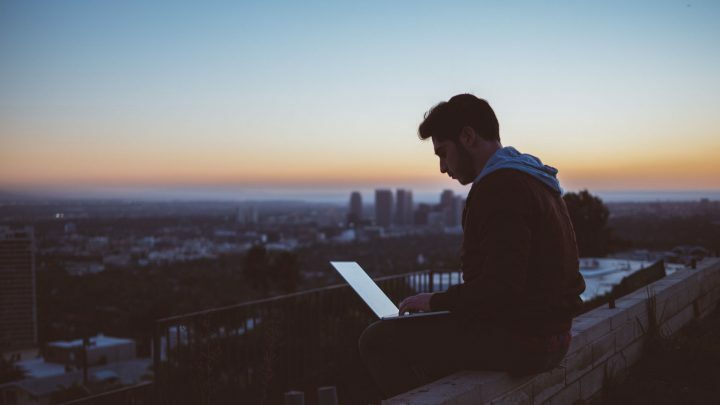 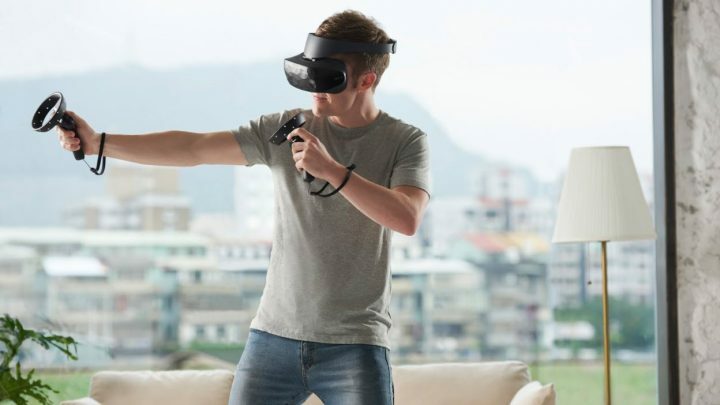 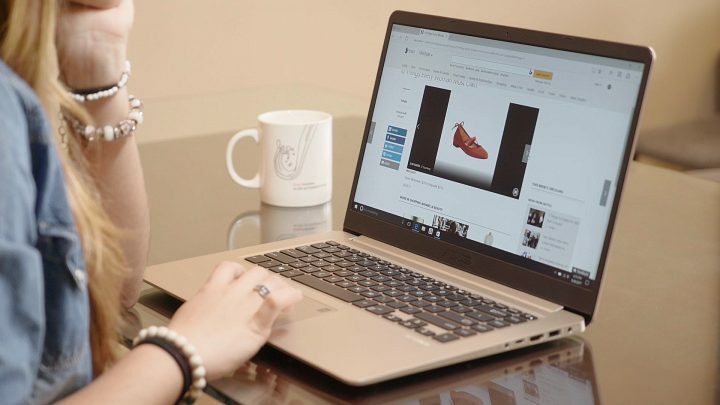 View Survey Check out the related devices on the sidebar for each of the VivoBook laptops that are perfect for students new and old alike, or get all of the details on the entire VivoBook, VivoBook S, and VivoBook Pro families. 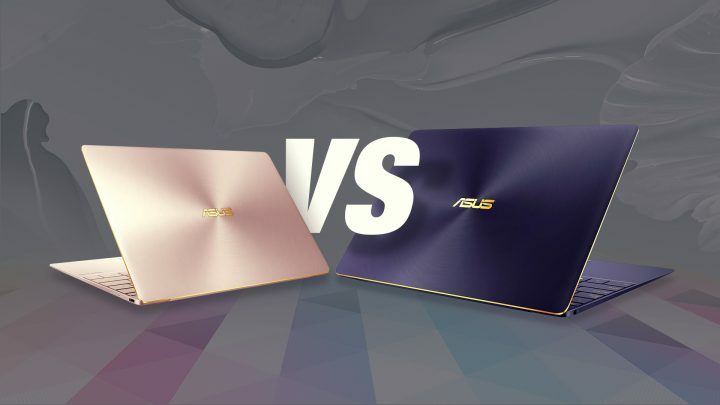 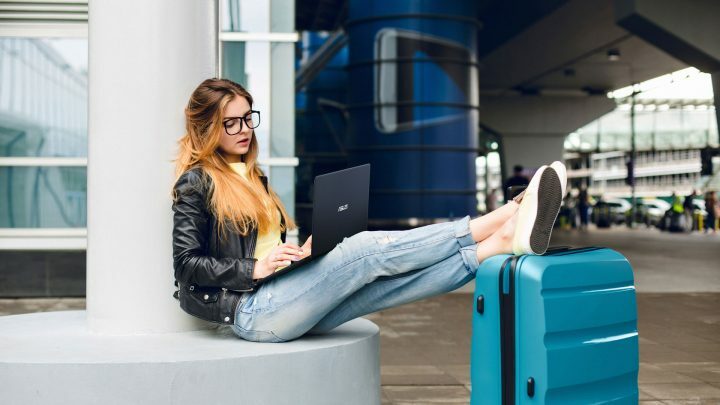 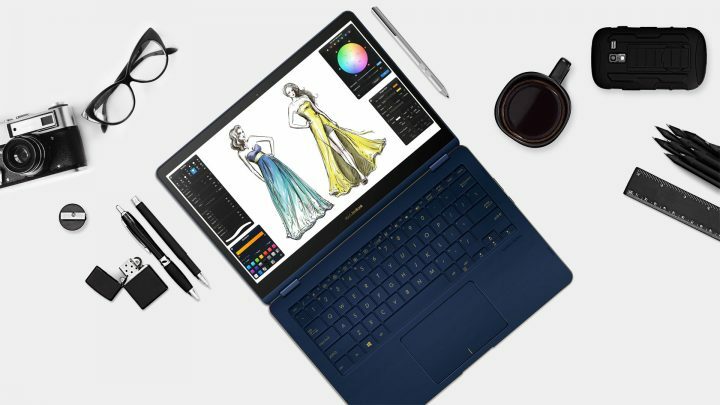 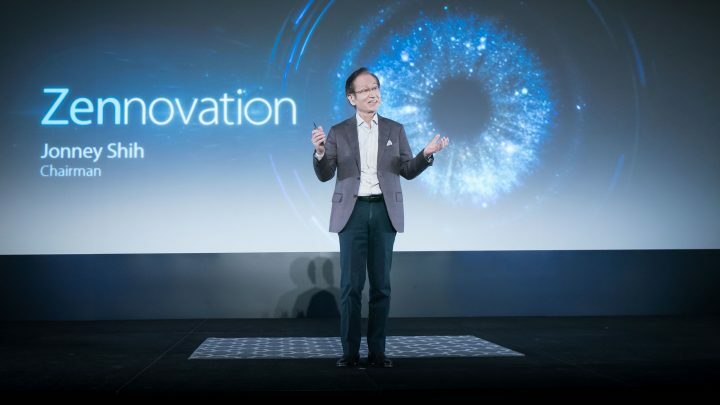 What's the difference between the ZenBook 3 and the ZenBook 3 Deluxe?